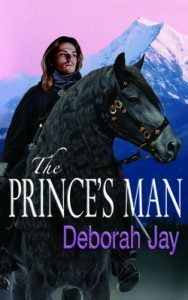 Fergus mac Ogma, a youthful Irish acolyte at the Toltec Temple of Cashel has a burning desire to survive, and become something more than a native underling in a land controlled by invaders from across the ocean. Captain Mixcoatl is settling in with his wife as commander of the Toltec fort at St Albans when he is suddenly summoned to meet with the new governor in London and learns of the plan to invade the Continent. 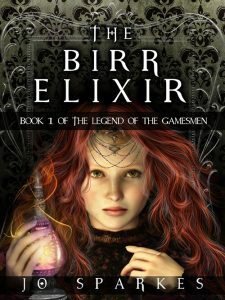 Rowena, the young Saxon girl, is fleeing England with her uncle the monk and attempting to reach the Continent across the Channel. 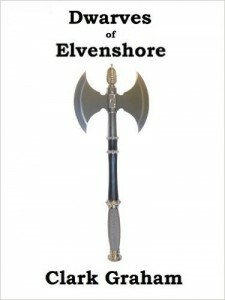 Their flight is interrupted by a band of outlaws who offer to guide them. 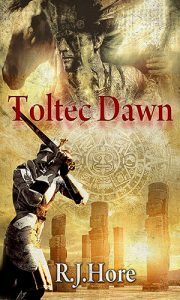 Set in the years after the Toltec conquest of Ireland and England, three lives become entwined as they face personal desires and challenges of an occupied land, religious tension, and threat of an invasion. 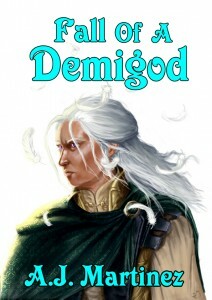 For the last 50 years Caim has been living the life of a demigod. brought danger to the sky city. 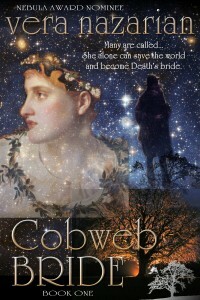 COBWEB BRIDE (Cobweb Bride Trilogy, Book One) by two-time Nebula Award Nominee author Vera Nazarian is a history-flavored fantasy novel with romantic elements of the Persephone myth, about Death’s ultimatum to the world. 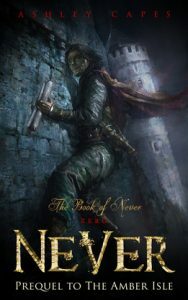 And one small village girl, Percy–an unwanted, ungainly middle daughter–is faced with the responsibility of granting her dying grandmother the desperate release she needs. After over three decades of tyranny, destruction and bloodshed, Avalyne was at peace again. King Dare, with the help of allies from across the lands, had finally managed to defeat the Shadow Lord and bring peace back to Avalyne and, in so doing, united the different races of the land. 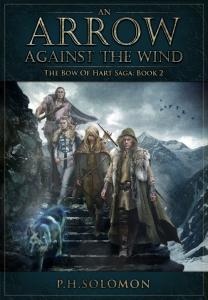 Now men, elves and dwarfs all lived in peace, and as each other’s trusted allies. King Dare was living in marital bliss with his elf queen and they had just announced the upcoming arrival of their first child. But the happy king, like everyone else, was unaware of an impending doom, for the queen had just been given the most horrifying glimpse into the future – the spirit of her unborn child was to be taken over by the most evil of spirits, unless she intervened, and time was running out fast. The queen could not tell the king of this impending doom so she was left with only her two friends for allies, and what an extraordinary set they made; an elf who gave up her immortality for love and is now queen, expecting the much anticipated and doomed heir to the throne; a princess who was raised as a warrior by her father and fought side by side with the king to bring peace to Avalyne; and another brave soul who had endured the most cruel form of torture to protect the then exiled king. 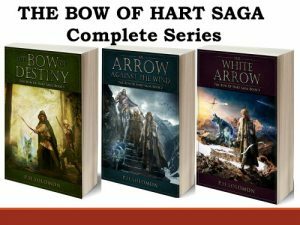 The three friends began their quest across the lands in battle against the strongest of enemies ever faced, a task whose success would save the future of the world and whose failure would lead to such destruction and suffering never before seen. 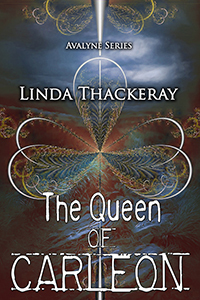 The Queen of Carleon (Book 1: Legends of Avalyne) by Linda Thackeray is a tale of the battle for power between dark magic and evil against brave hearts filled with the love of peace and freedom for all. 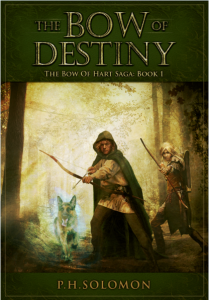 Linda Thackeray portrays a land that is starting to rebuild its past glory after the destruction caused by decades of dark magic and tyranny, but whose new hope might be crushed by an even stronger evil than that seen in the past. 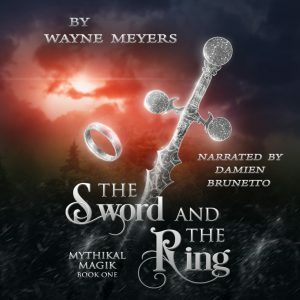 The tale is filled with captivating details from the amazing and equally terrifying adventure across the lands that make up Avalyne, each part so unique and mesmerising, to the even more unique, intriguing and truly enchanting characters that occupy these lands. 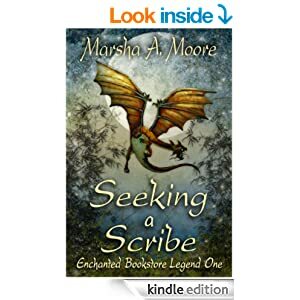 From the very first page, this tale will take you on a thrilling ride from your world to a magical place filled with as much beauty as it is with evil; so sit back and enjoy the ride.